Do you know that the ancient Egyptians believed that people were made out of clay by their river god? For eons, the wisdom cultivated by the Egyptian people has been extolled time and time again. These timeless myths are fountains of insight and, many would argue, beacons of light that can shatter the darkness of ignorance. For those of you that are ready and willing to receive these ancient messages, your time has come. All you need to do is start listening. Then the wisdom of Thoth will begin to stir inside you. 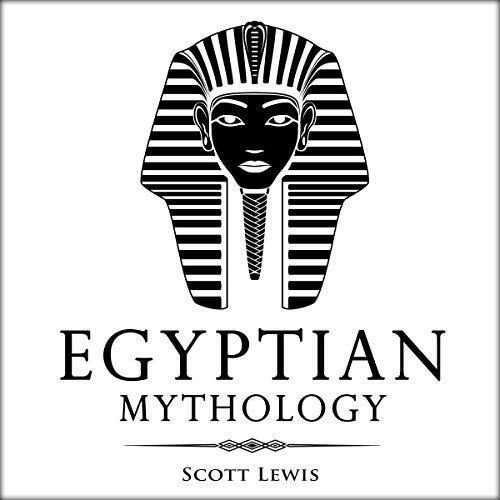 Every story has been formatted to create a clear and concise retelling for all of those who are not already familiar with the lore of ancient Egyptian culture! I initially purchased this book in order to know more about Egyptian mythology and the core values of their belief systems. This book falls short. While it provides several stories, it doesn't provide context for the tales or place the tales within the larger Egyptian context or society. The narration is a bit dry and lacks nuance. its easy to understand and interpret the concept and ideas behind this book. History ,myths and the Egyptians are the main topics of discussion in this book. its was well written and on point with details and information provided. I toke a bold step to listen to this audio book and it was worth it. I have never had such am awesome experience with books. This was well narrated and seen to be interesting and detailed as well . A good collection of timeless stories and myths . This book provided a broad revelation on ancient messages and stories. . .